On one of our locations, or just at your home. Would you like to refine your technique? Work on specific points or figures? Or do you want to learn the basics of this beautiful dance at your own time and speed? Book now a private lesson Argentine tango. 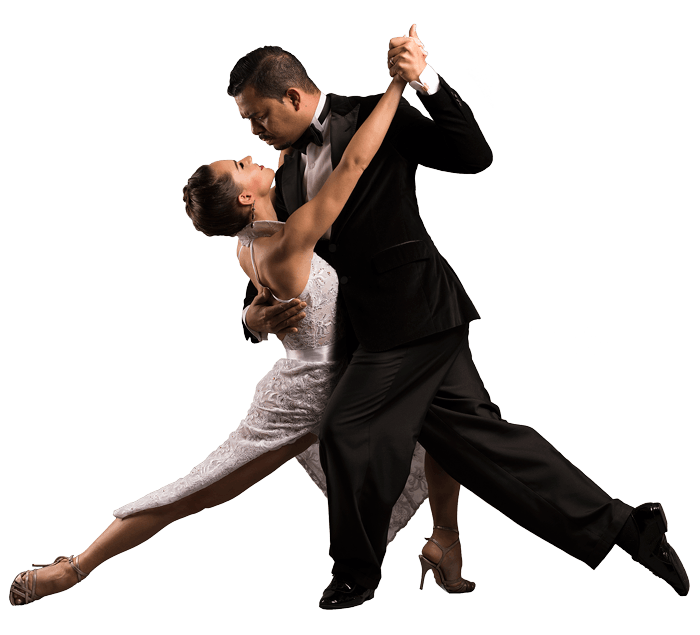 This may be with dance partner, but also without a partner, or with more couples together! Lessons are always with 2 teachers! Looking for an original gift? Book a class as a gift to a friend! lessons always with 2 teachers! Want to know more or make an appointment? Please contact us!